Mickey specialises in authentic, candid and documentary style wedding photography that tells the genuine story of your wedding day. 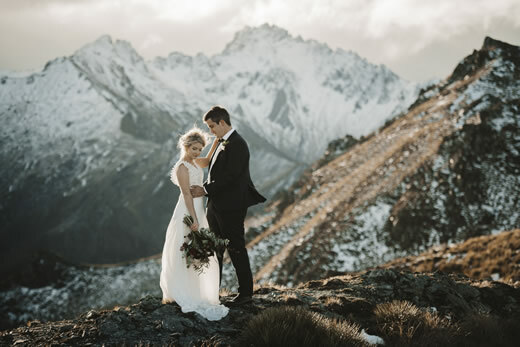 His ability to tell a story through his wedding photography stops you in your tracks, captivates, and leaves you curious for more. 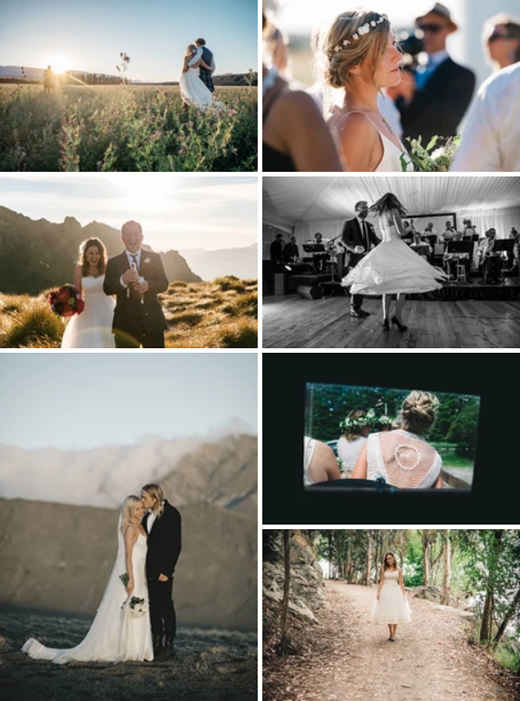 Those of you entrusting Mickey Ross to document your wedding day, can count on a collection of wedding photos that are a real reflection of your celebration. You’ll be signing up to a unique visual story, to be shared with friends and family for generations to come. Whilst Mickey’s home is Wanaka, New Zealand; he is open to accepting national and international commissions.